The Minnesota Literacy Council's annual Sharing the Power conference last Saturday was a resounding success! I got a chance to speak with vocational, ABE/GED, and ESL teachers who work with offenders in the corrections system throughout the Midwest, and those conversations gave me a real insight into the special needs, challenges, and rewards of that particular line of adult education work. 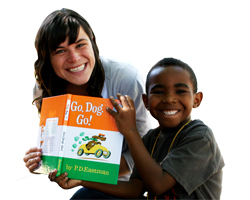 RealeBooks are picture books that you can share by email (to read as e-books) or print to read the old-fashioned way. You upload your own pictures (from a digital camera, scanner, or Internet site) and write your own text. 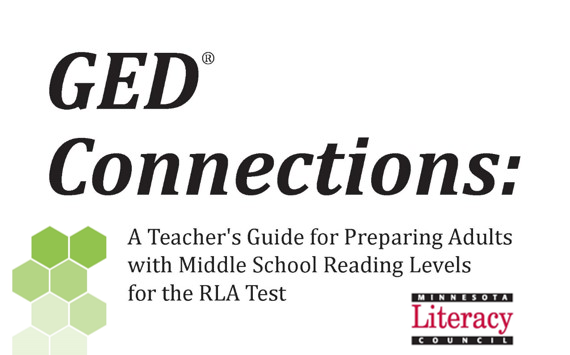 RealeBooks are a great tool for adult and family literacy educators. ...deserve discussion. I hope that this blog will be a place that discussion can take place.